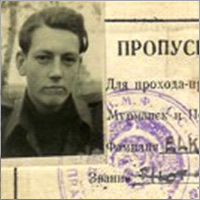 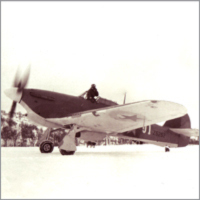 Hurricanes to Murmansk - the story of RAF 151 Wing is the only film about a secret Anglo-Soviet air operation following the Nazi invasion of Russia in World War II. 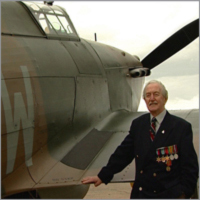 The film has received excellent reviews from historians and the aviation press, and has been screened at the Imperial War Museum London and Duxford, and the RAF Museum Hendon. 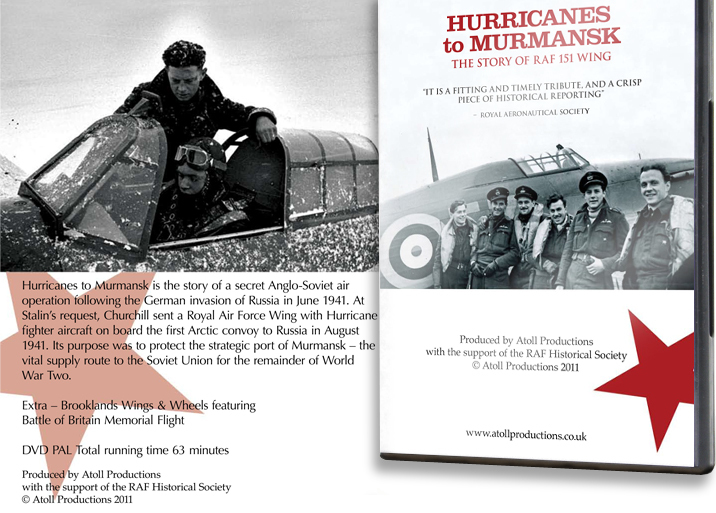 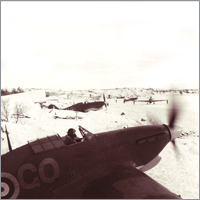 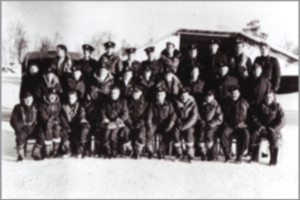 "For anybody interested in the lesser known RAF operations of World War Two, Hurricanes to Murmansk is a must".